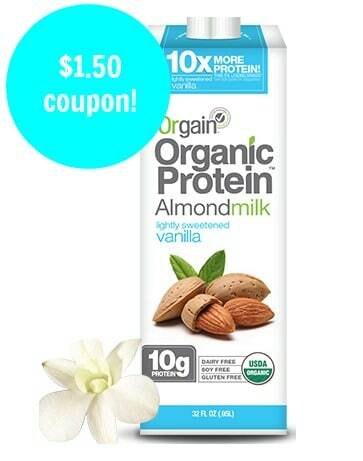 Target Shoppers: Target just added a whole bunch of new natural and organic coupons to their Cartwheel app! Here are my favorites plus stackable manufacturer coupons. 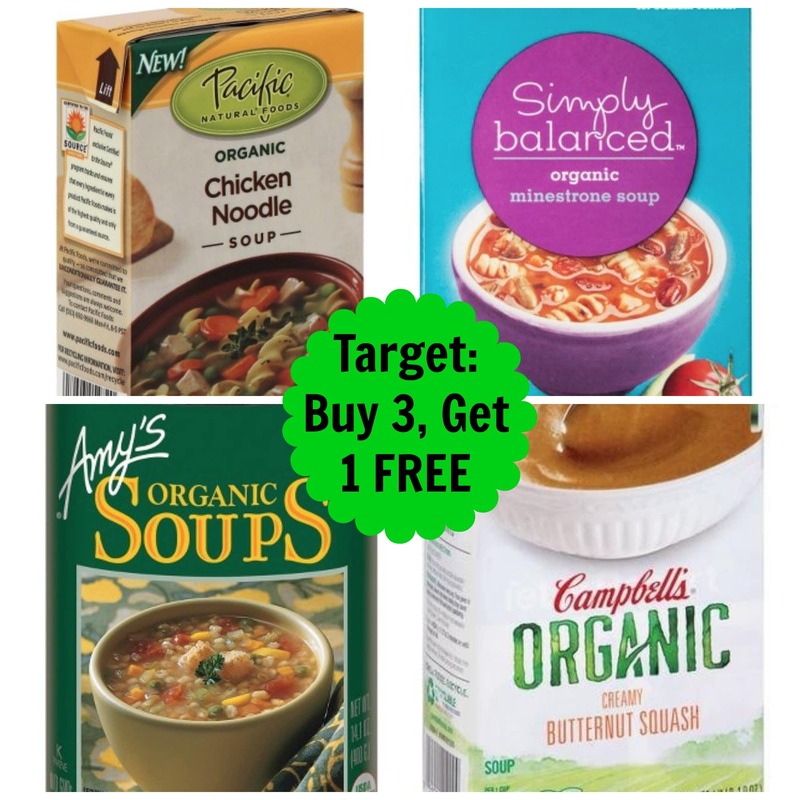 Remember, you can stack Target Cartwheel with Target store coupons, manufacturer coupons and app based offers. Want to save on organic produce?? 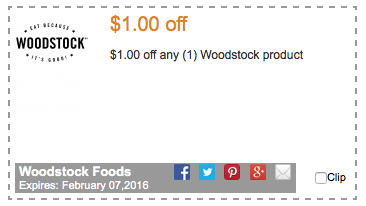 Here’s a new $1 off any Woodstock product coupon! 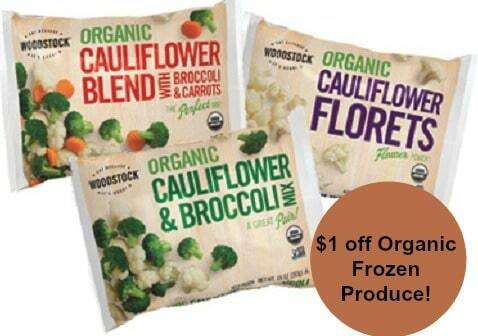 This Woodstock coupon can be used on any product, including their organic frozen vegetable and fruit products! 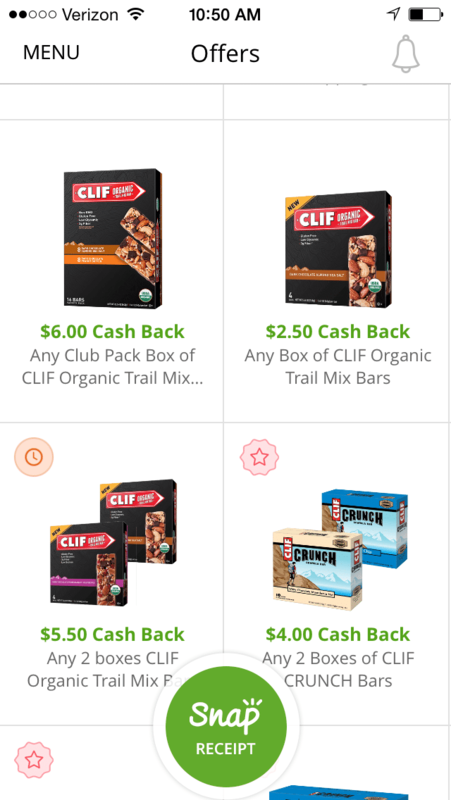 Wow, Snap, the free cash back app by Groupon, just released some nice new high-value Clif bar offers. Even better, there is no redemption limit, so you can redeem the offers as many times as you like, while they are available! Nice! 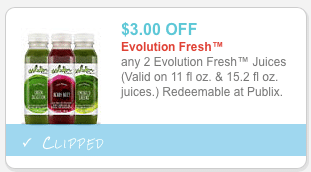 Here’s a new high value $3 off any 2 Evolution Fresh juices (enter zip code 34689) coupon. 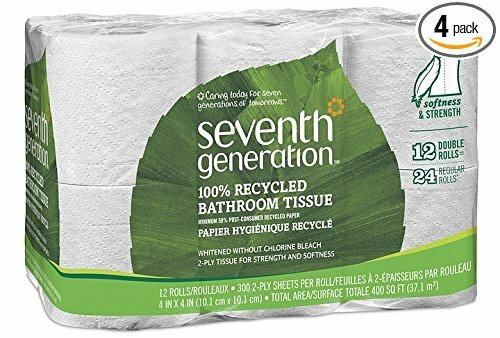 Wow, here’s a super high-value 35% off Seventh Generation hand soap coupon and it makes for a sweet deal on Amazon! 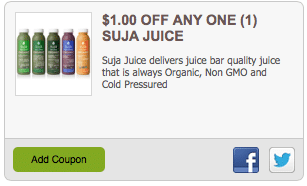 $1 off any Odwalla beverage, 59 oz.